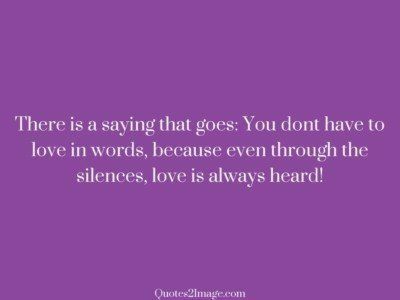 I Give You A Kiss And Hold You Tight, To Go With My Words So Few, And Try To Express The Way I Feel, In A Different Way For You… I LOVE YOU. 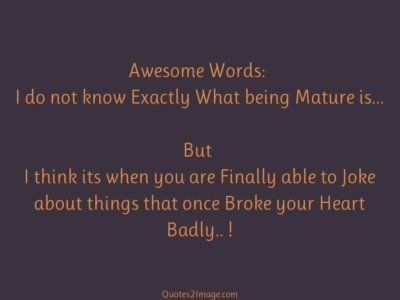 Awesome Words: I do not know Exactly What being Mature is… But I think its when you are Finally able to Joke about things that once Broke your Heart Badly.. ! 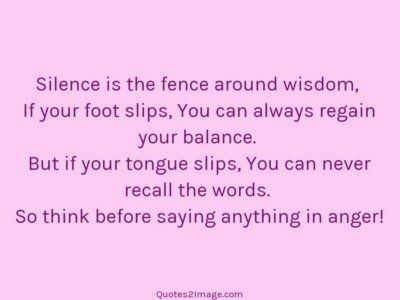 Silence is the fence around wisdom, If your foot slips, You can always regain your balance. 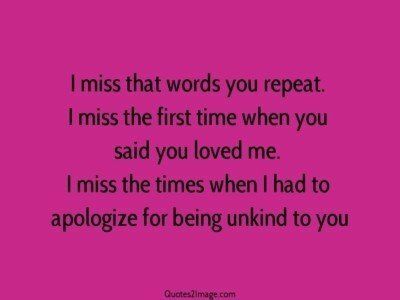 But if your tongue slips, You can never recall the words. 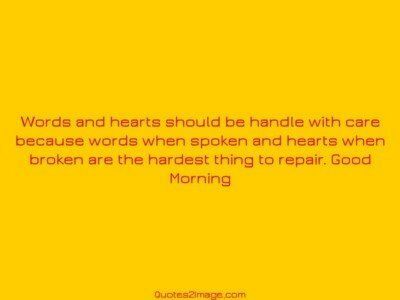 So think before saying anything in anger! 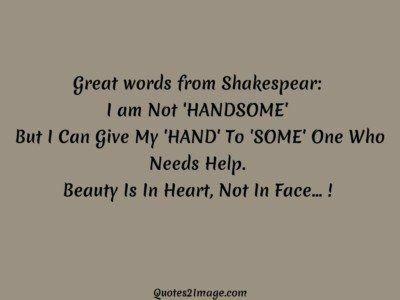 Great words from Shakespear: I am Not ‘HANDSOME’ But I Can Give My ‘HAND’ To ‘SOME’ One Who Needs Help. Beauty Is In Heart, Not In Face… ! God planted a seed of faith in our hearts. So all we have to do is water it with prayers. 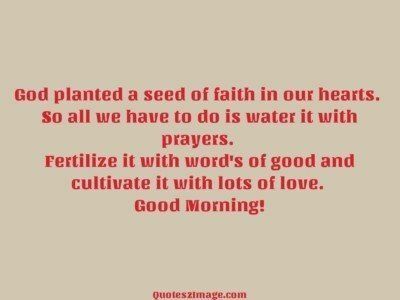 Fertilize it with word’s of good and cultivate it with lots of love. Good Morning!